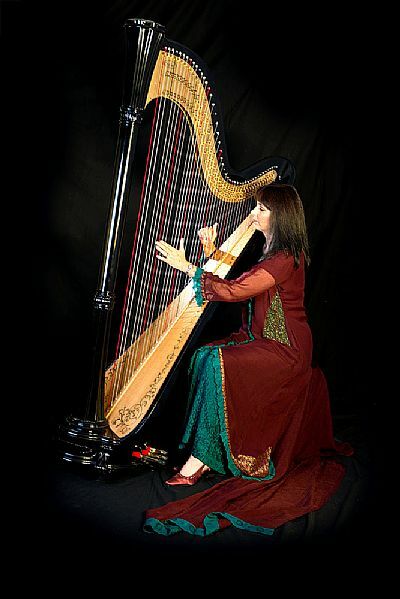 Music from Bollywood films lends itself particularly well to the harp, and I am delighted to offer a selection of Bollywood/Asian music suitable for weddings and other functions. Below are some examples of the pieces I currently play. I also welcome requests and suggestions!